These wheels have been tested for years by the more exigent hockey players and dance performers. Perfectly adaptable for Roller Derby, the hub color indicates the hardness of the wheel. 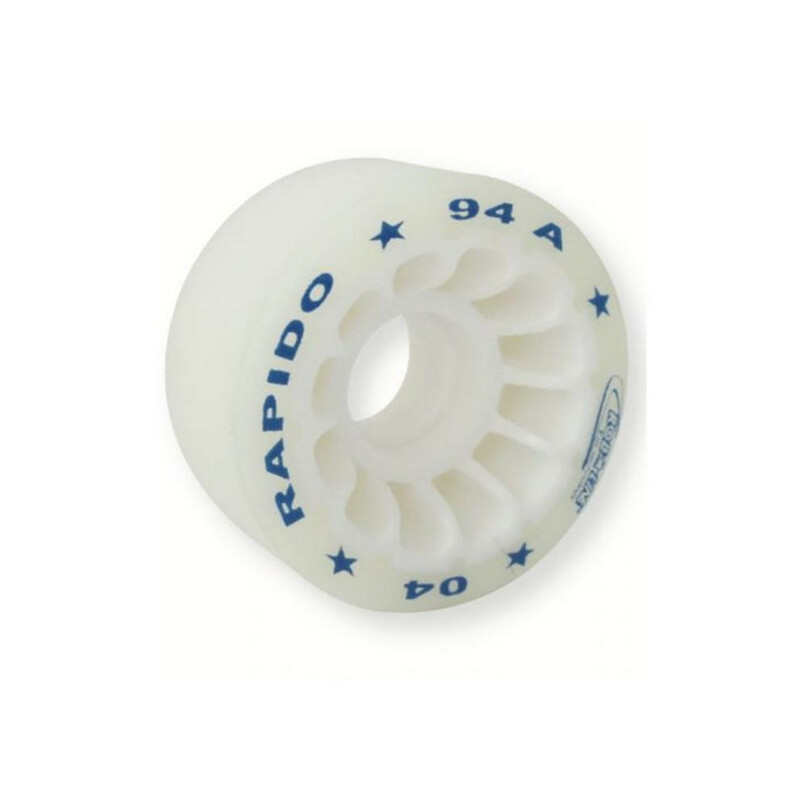 Rapido wheels have been created specifically for plastic and medium slippery surfaces. This wheel has a particular chemical composition which guarantees high performance on difficult surfaces. Rapido wheels are available in two hardnesses.